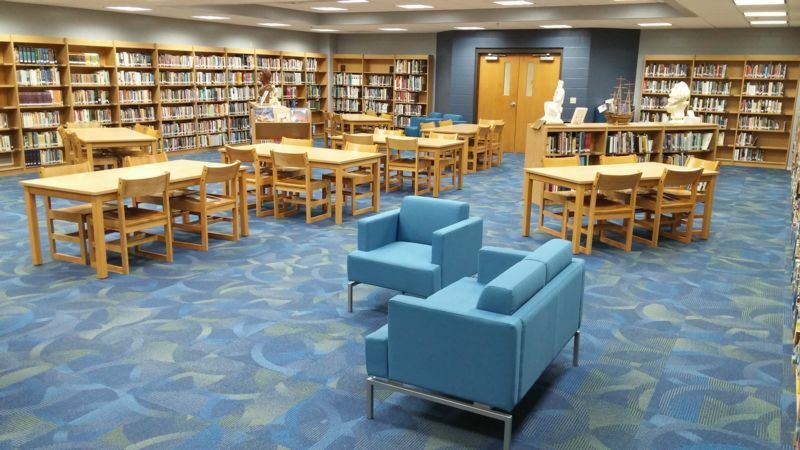 Welcome to Rockford Christian Middle and High School Learning Resource Center. 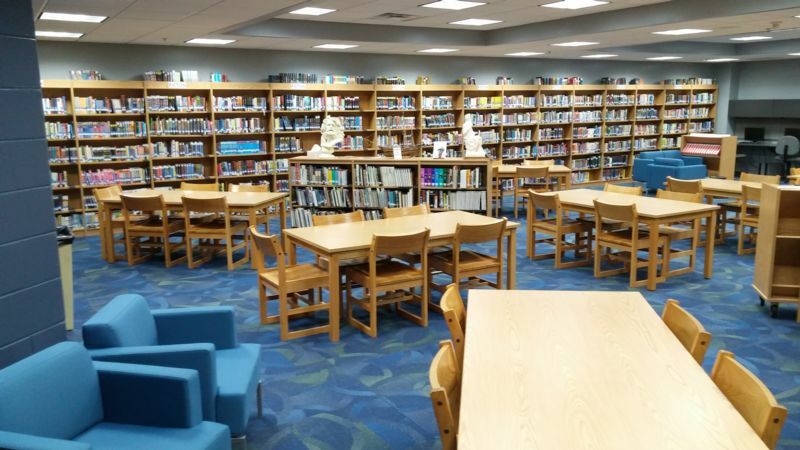 The LRC provides services for teachers, staff, and students in grades 6th -12th. With over 10,000 volumes, students may locate books for research and AR reading. A certified librarian is available to assist in locating books and to guide students in the research process. Books may be checked out for a 2-week period, with unlimited renewals. Fees are charged for overdue and lost books. Online Library Catalog, conducting research, and taking AR quizzes. Please ask the Librarian for the Remote Password to access this database off-campus. Hours:Monday - Friday 7:50 a.m. - 3:30 p.m.
the Middle School and the High School classrooms. Ask the Librarian a research question; Suggest a new book for the library; Tell us about a good book you've read.